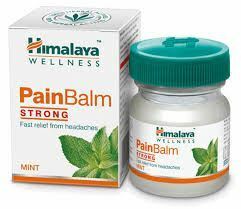 Properties Ingredient BaseAyurvedic Weight30 (gms) Dimensions12.5 (cm) x 2.5 (cm) x 3 (cm) About Himalaya Antiseptic Cream (20g) Himalaya Herbals is a range of 100% natural and safe products with rare herbs collected from the foothills of the Himalayas. 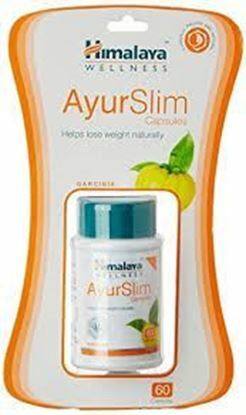 Each product combines the best of Ayurveda with years of dedicated research. Batch to batch performance and complete purity and safety are assured through the application of advanced pharmaceutical technology at every stage of manufacture. ISO 9001: 2000 certification awarded for design, manufacture and marketing of herbal health care products.Himalaya uses the tools of modern science to create pharmaceutical-grade ayurvedic products. Today, these products have found acceptance with medical fraternities and serve the health and personal care needs of consumers in 90 countries. 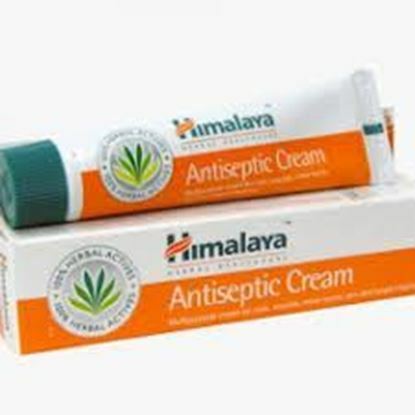 Himalaya's soothing Antiseptic Cream, which contains Aloe Vera, Almond, Indian Madder and other natural ingredients, is an excellent treatment for cuts, wounds, burns, rashes, sores and fungal skin infections. 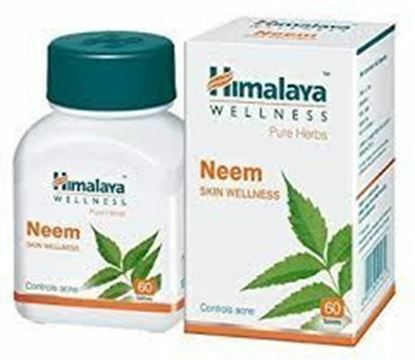 Product Description It is used extensively in Ayurveda to treat wounds, burns, dermatitis and other skin ailments. Its antibacterial and astringent properties accelerate the healing of injured skin. It is an excellent skin softener and restores the natural moisture of your skin. The vitamin A in the oil fights infections. Its astringent properties help heal irritable sores and skin eruptions.It has anti-inflammatory, antibacterial and antifungal properties. 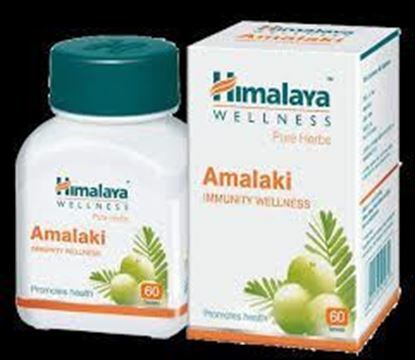 It is useful in treating sores and skin infections. It is an antiseptic, anti-inflammatory agent that has a soothing effect on the skin. The antiseptic and astringent properties to keep your skin cool and dry as well as helping heal the skin. Ingredients Aloe Vera, Almond, Five-Leaved Chaste Tree, Indian Madder, Natural Zinc, Sodium Biborate. How To Use Apply cream on affected area two to three times daily. Terms and Conditions We have assumed that you have consulted a physician before purchasing this medicine and are not self medicating.